The Hawks could not take down the Warriors behind Steph Curry's 30 point performance. ATLANTA (AP) - Stephen Curry scored 30 points, Kevin Durant had 28 and Klay Thompson chipped in with 27 as the Golden State Warriors cruised past the Atlanta Hawks 128-111 Monday night, snapping a six-game losing streak on the road. With Curry scoring 18 points in the opening quarter, this one was never in doubt. Golden State raced to a 34-17 lead in the first 12 minutes - Curry outscored the Hawks by himself - and the defending NBA champions won for only the fourth time in 10 games. The Warriors led 61-47 at halftime and stretched the margin as high as 24 points, sending the rebuilding Hawks to their third straight loss. 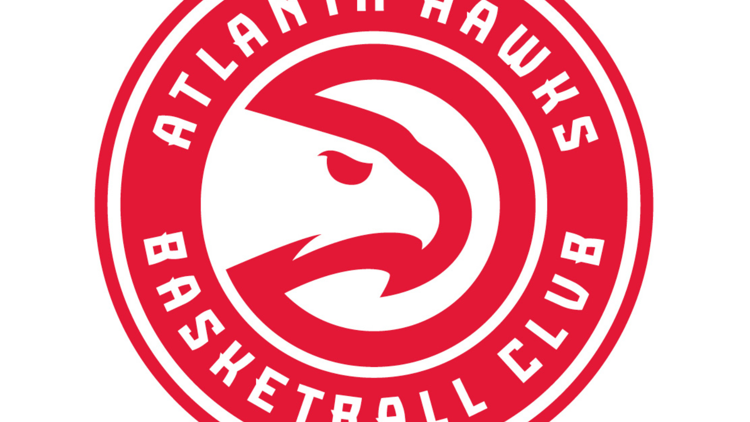 John Collins led Atlanta with 24 points, and Trae Young added 20. But it was a tough night for Young, the rookie guard who the Hawks are hoping to turn into their Curry-like centerpiece. He had seven turnovers and missed all five of his 3-point attempts. Warriors: Improved to 31-3 when Curry, Thompson and Durant all reach 20 points. ... Golden State has won nine in a row over the Hawks, including four straight in Atlanta. ... Thompson has scored at least 20 points in nine straight games, the longest streak of his career. ... Kevon Looney scored a season-high 14 points . ... Quinn Cook picked up five fouls in only 11 minutes. Hawks: Jeremy Lin scored 14 points and converted a couple of three-point plays after drawing fouls on drives to the basket ... DeAndre' Bembry didn't have much luck trying to guard Durant, picking up four fouls. ... Atlanta had 18 turnovers and went 5 of 26 from outside the 3-point stripe. Warriors: Continue their longest road trip of the season at Cleveland on Wednesday. Hawks: Host the Washington Wizards on Wednesday.